Critical Ailments, like heart diseases killing millions in India: Are you safe? 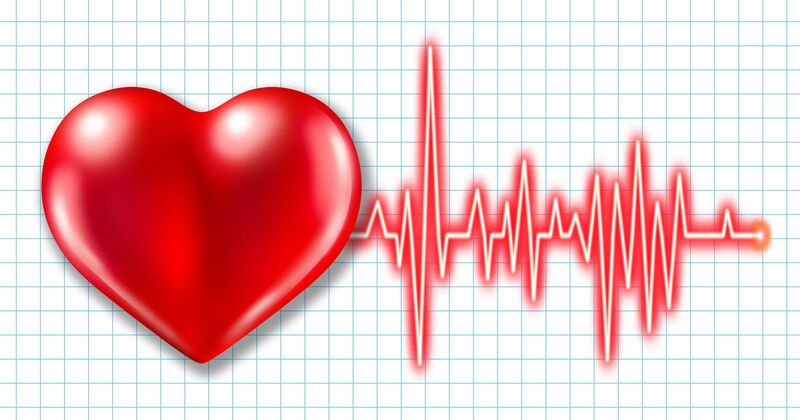 Whenever critical illnesses come into the picture, the one kind of illness that stands out above all and constantly lurks in mind is heart diseases. YES! The most prevalent critical illnesses in India are related to your heart as top cardiologists believe that one person dies of heart attack in our country every 33 seconds. Further, two lakh heart attacks approximately happen annually in our country with most of the victims as youngsters. So, what do you think is making us more vulnerable to these ailments like heart attacks, kidney failure, and others with each passing day especially in the younger years of life? Certainly, several factors are affecting us, including our environment and habits. But, life is important, and even though you might feel that you are taking all the precautions and are perfectly fit, you might still be at the risk of catching a critical disease that requires over-the-top care and expensive facilities for its cure. The financial burden that comes with critical ailments at such a time is unbearable and enough to disrupt any family’s financial life. Earlier it was mostly older people who were at risk for such ailments, but now, with the degrading environment, improper eating habits and long working hours, even young people under 35 suffer from these illnesses. Some people try to safeguard themselves by availing a suitable health insurance policy, mainly critical illness plans. Even though taking up insurance is the safest option to ensure that one does not run out of finances in case of any emergency, it is extremely important to indulge in some activities which have a positive effect on one’s health and can be the best way to secure the health in the long-term. These include undergoing major lifestyle changes, like quitting smoking or alcohol and taking suitable precautions not to not become part of the large chunk of people who are victims of the most dangerous critical illnesses these days. To avoid any kind of disease, what you must first do is to take a healthy diet. 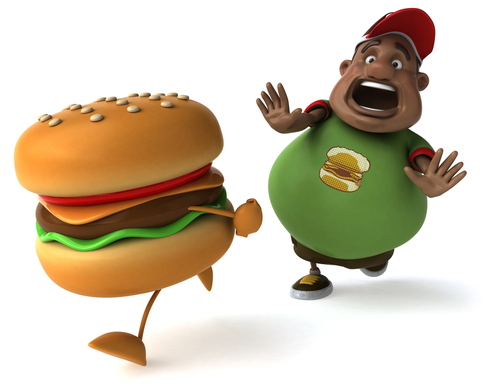 Avoid junk food and those that have excessive carbohydrates and fats. Include more fresh fruits, green veggies, oats, nuts, eggs, and fish. Take smaller meals and do not just gobble it up in one go when you are extremely hungry. This way, you will feel more energetic and prevent medical problems like obesity, high/low blood pressure, and headaches. Indulge in regular exercise for at least 30 minutes every day. Go for a walk, do stretching and jumping exercises. Yoga is also recommended for being stress-free which has a positive effect on one’s health. It will give your body the required food for being strong as well as fit and active, increasing its resistance to many diseases. Those who are chain smokers or indulge in drinking a lot need to gradually reduce the intake of these toxic substances as much as possible. These might make you feel stress-free for a while, but what they are actually doing is damaging your body from inside. They are very harmful to your lungs, heart, and liver. As you might be aware, organ transplants are not a welcome step in anyone’s life, and these are also very expensive and critical. So, take a pledge to not indulge in these habits to ensure your safety. Yes! In order to remain healthy, you need an environment that is stress-free. Normally, people do not have the opportunity these days to remain without tensions either at work or home. But if one tries to pursue their hobbies like painting, gardening, and listening music, it will open a small window of a stress-free environment and make an individual happy. Do not take painkillers every time you have a headache or a backache. These can have several harmful side-effects which may convert into critical ailments in the future. Try to avoid them unless prescribed by the doctor. Visit a doctor if any pain is recurring and becoming unbearable for you. Many people often feel certain light symptoms of a heart attack which they readily ignore thinking that it is something normal and will go away soon. These might be a light chest pain, heaviness in the head and much more. It is often not given the due importance. You must not ignore such symptoms and immediately consult a doctor to avoid the situation to become critical. Now when you know ways to secure yourself from critical ailments, the next step is to buy a comprehensive health insurance policy. While medical advancement has found solutions to various critical ailments, it has also increased the cost of treatment. If you have a health insurance policy, you can seek the best treatment at a hospital without worrying about the medical expenses. If you already have a health insurance plan, you can go for super top-up plans to expand your coverage. These policies make a payment when the threshold limit is crossed. An onset of critical ailments doesn’t only entail physical pain, but pose financial difficulties as well. The situation deteriorates further if it is the breadwinner who is diagnosed with a critical ailment. In addition to medical costs, there will be other expenses like recuperation aid, household expenses, children fees, loan EMIs, etc. ; which must be tackled. To secure your family’s wellbeing from a medical emergency, it is imperative to go for a critical illness insurance policy which pays a lump sum amount on diagnosis of a critical ailment, like cancer, hypertension, kidney failure, etc. In addition to medical treatment, this amount can be used to pay household expenses, loan EMIs and for other expenses. Further, some insurers offer cancer-specific insurance policies which covers cancer at all stages, unlike normal critical illness policies which cover only advanced stage cancer. Life is unpredictable, so are these critical ailments. But a few necessary steps can ensure a great piece of mind!